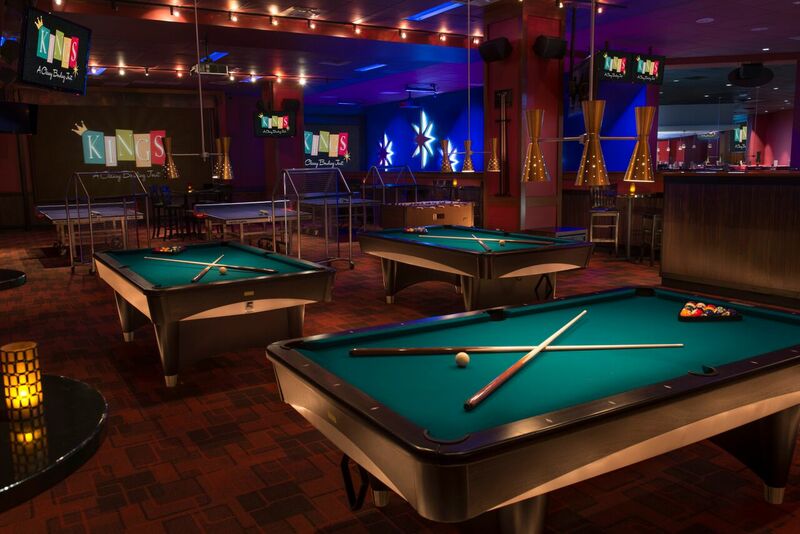 Kings offers a memorable dining and entertainment experience. 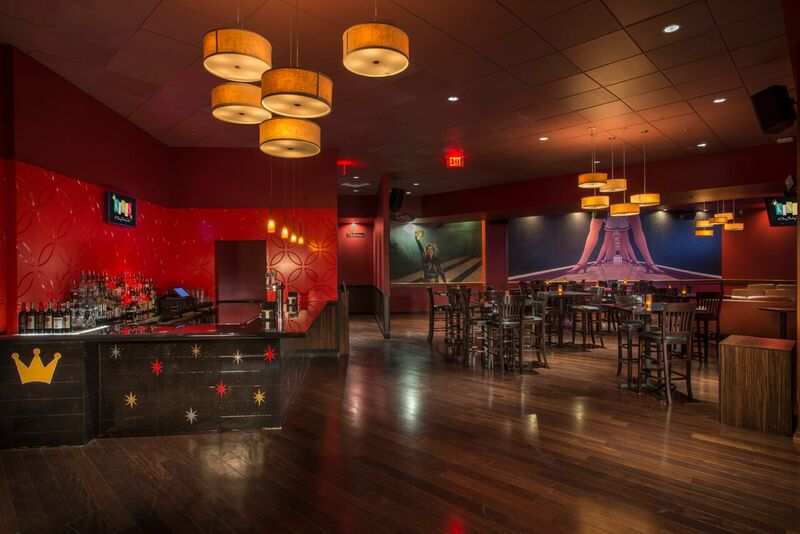 The expansive and expertly-designed venue boasts an executive-chef designed menu featuring award-winning American dishes with a twist. Juicy, premium burgers, hand-tossed pizzas, fresh seafood, crisp salads, house-smoked ribs and craveable appetizers are highlights on a varied and delectable menu. 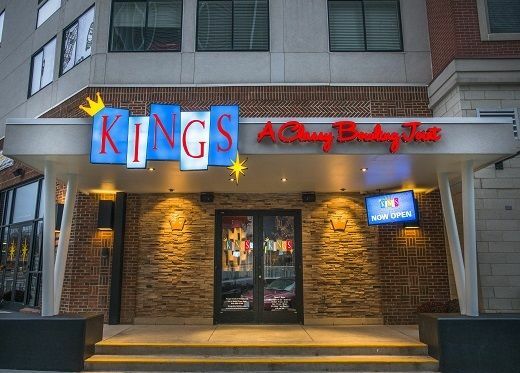 At Kings, quality and freshness are paramount as each dish is prepared from scratch with fresh, locally-sourced ingredients. 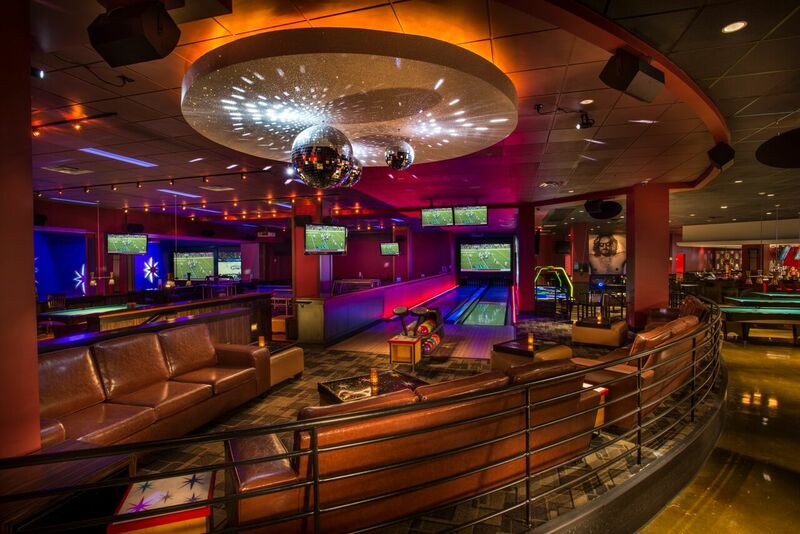 Not to be forgotten, Kings also features craft cocktails, cold beer, great music, bowling, billiards, shuffleboard, ping pong, foosball and more, making any trip to Kings a well-rounded and truly memorable social experience.